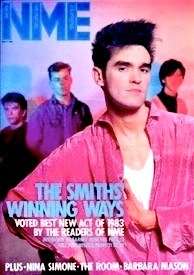 Left: The Smiths on the cover of NME in February 1984 after being crowned Best New Artist in the paper’s annual Readers’ Poll. I went to see The Smiths at the Gala Ballroom in Norwich during the summer of 1983 after reading about them in the NME. I thought they were wet and limp, like a sweaty vicar’s handshake, and the singer was a right chump. Still, I met John Peel that night, so it wasn’t a complete waste of time. I gave John a copy of my fanzine and he insisted on paying me for it. I believe he bought me a drink as well. 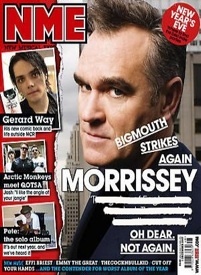 Right: Morrissey on the cover of NME in November 2007. This is a great cover and I could bang on about it for ages, but I’ll do my best to keep this short. The most striking thing is that nice bit of underlining. You can’t beat a nice bit of underlining. 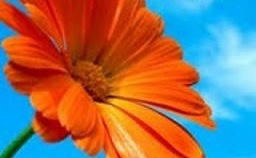 The way the main photo is torn along the left side is good too. So is the red blob up in the top right corner. You can’t beat a nice red blob up in the top right corner. Not sure about how those words under Morrisey’s name have been tippexed out, though. That seems weird.